Have you come across the multi-award winning children's book series 'Whimsy Wood' written by Sarah Hill and illustrated by Sarah Mauchline? The Whimsy wood series is a collection of delightful stories aimed at 5-8 year olds. 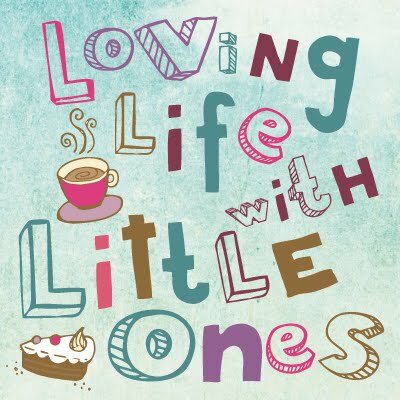 Last year we reviewed the 7th book in the Whimsy Wood series- Posie Pixie and the Pancakes and thought it was wonderful. Now book 9 of the series has just been released and this time, in the second set of 7 books in the collection, Fearne Fairy is about to make a new friend. This story follows the loveable character Ferne Fairy, as she makes her way home through the woods following a mishap in The Woodland Store. 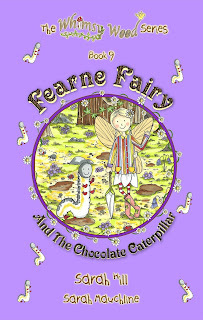 Fearne comes across a caterpillar in a rather sticky situation and rescues him, they can not help but become friends. I love the way the book is written with playful alliteration, onomatopoeia and as Little 1 called it 'bouncy' language. 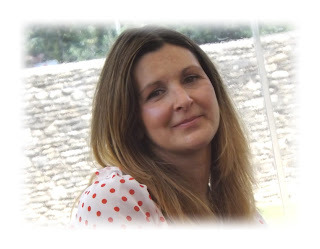 The style of writing by the talented Sarah Hill literally makes the words jump off the page and the story come to life, the first time we read the story we delayed bedtime by 10 minutes as the girls 'just had to' hear the end of the story. 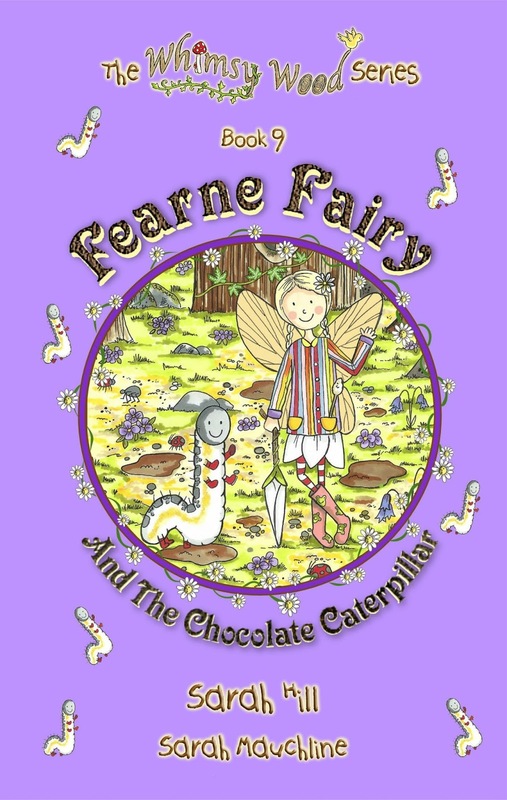 Just like other books in the series Fearne Fairy and the Chocolate Caterpillar contains a few subtle morals and messages hidden within the tale, such as tidying up, being friendly and helping friends, which I liked. The illustrations throughout the book are colourful and lovely, each book is set in a different month (This book is set in April) so the flora and fauna changes in the illustrations in each book as the seasons do too. Both girls loved the pictures, studying what was going on in them, working out which bit of the story they were relating to and and they also provided a talking point during the story as we spotted the cute little details. We enjoyed reading this book, if you would like to read it, it can be purchased from Amazon or direct from the publisher Abela publishing where 10% of the profits from the book go to The Wildlife Trust. N.B This was a collaborative post, however all words and opinions are our own honest thoughts.